The test works by identifying the presence of this structure, a discovery that could help detect cancer in humans much sooner than current methods, according to the article published in the journal Nature Communications. Different 3D nanostructures of normal circulating DNA were a breakthrough that allowed a completely new approach to noninvasive detection of cancer in every tissue type, including blood, "said Professor Matt Trau in a statement.
" This led to Creating low-cost material and portable detectors that could potentially be used as a diagnostic tool, possibly with a cell phone, "he added. Scientists around the world have been looking for ways to detect cancer earlier, as is well known that early detection boosts cancer success rate of therapeutic treatment and surgery. Earlier this year, researchers from Johns Hopkins University in the US announced that they had developed a blood test called CancerSEEK, which is investigating eight common cancers Presence of cancer proteins and Genmuta tions in blood samples. The US researchers added much more research before this test can be widely used. 0-minute test developed in Australia is not yet applicable to humans and large clinical trials Studies are needed before prospective patients can be used. So far, the signs are positive. Cancer cells have been detected to an accuracy of 90% in tests on more than 200 tissue and blood samples, the researchers said. So far it has only been used to detect breast, prostate, colon and lymphoma carcinomas, but they are confident that the results can be replicated with other types of disease. "Researchers have long sought commonality among cancers to develop a diagnosis that is a tool that can be used in all ways," Trau and his research partners Abu Sina and Laura Carrascosa wrote in an article for the academic news site, The Conversation. 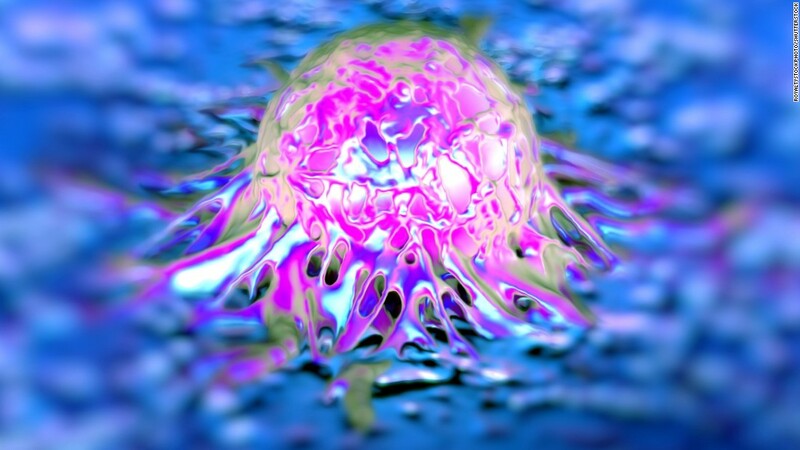 Cancer alters the DNA of healthy cells, especially in the distribution of molecules that are known to be methyl groups and the test recognizes this altered patterning when it is placed in a solution such as water. "Using a high-resolution microscope, we have seen that cancerous DNA fragments in water are folded into three-dimensional structures, unlike what we have seen with normal tissue DNA in water," the article explains. The test uses gold particles that bind to carcinogenic DNA and "can affect molecular behavior in a way that causes visible color changes," he added. The next step for the team is to bring clinical trials to stage, how to detect early cancer, and whether the test can be used to assess the efficacy of the treatment. They are also considering the possibility of using different body fluids to detect various cancers, from early to late disease.